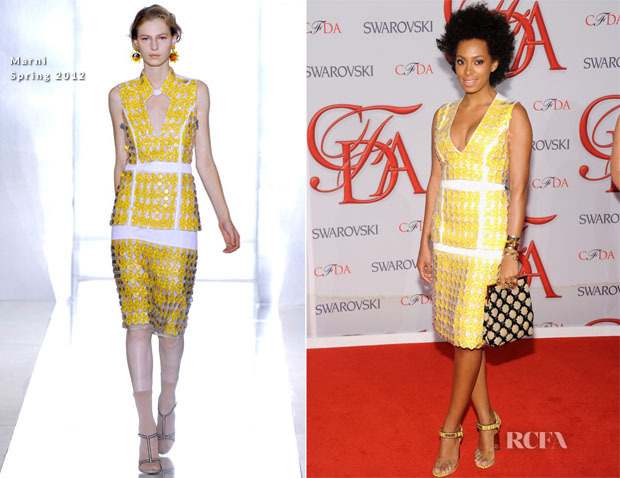 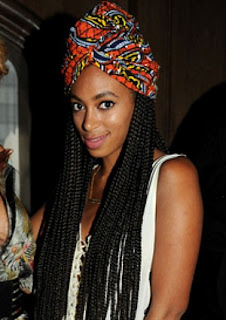 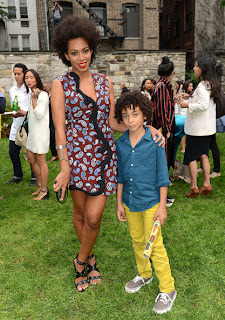 Solange Knowles sure is a force to be reckoned with. 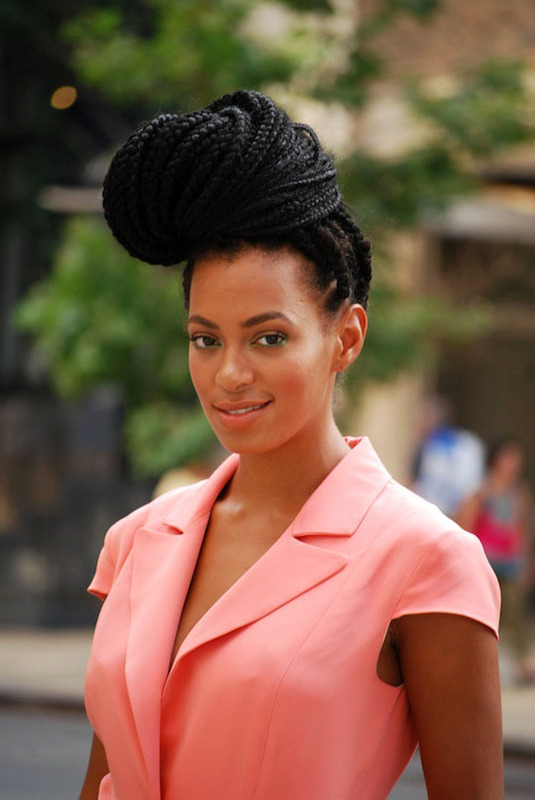 With a sister like Beyonce, Solange has managed to make a house hold name for herself refusing to be out shone by her super star singing and booty hopping sis! 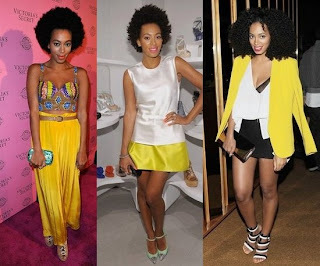 Over the years this ladies style has gone from hot to HAUTE I just heart it, its fresh, fun and definitely her own....got to give respect to a trend setter. 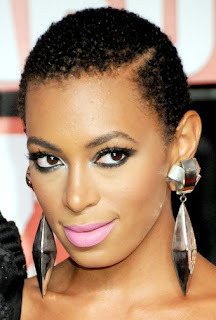 Never afraid to take risks, not conforming to society that long hair defines beauty!